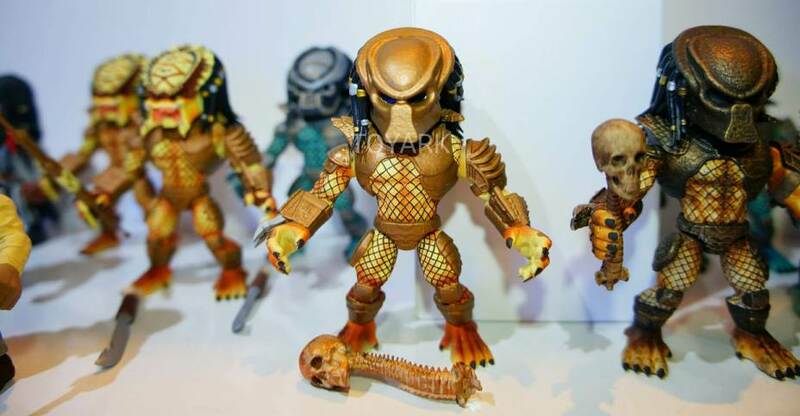 At San Diego Comic-Con 2018, there were some Horror, Aliens, WWE, and Predator vinyl figures on display by The Loyal Subjects. You can see them by clicking the headline of the story. 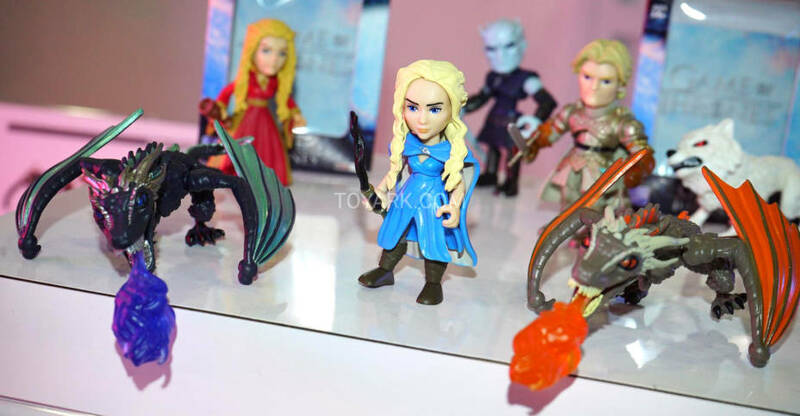 Check out our gallery of The Loyal Subjects Action Vinyls figures at Toy Fair 2018. Apparently, there were a lot of items with “Do Not Photograph” signs there as well. Here are photos of the items we could shot. Includes new Predator, Ghostbusters, Horror and a look at other items as well. Solicitations have gone out to comic and specialty shops for new vinyl action figures by The Loyal Subjects. 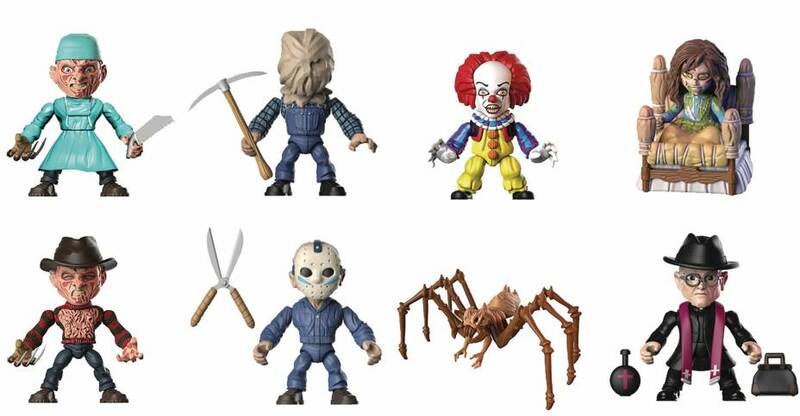 These include new Aliens, Horror and Mega Man figures. They stand about 3.75″ tall each, feature articulation, and are blind boxed. 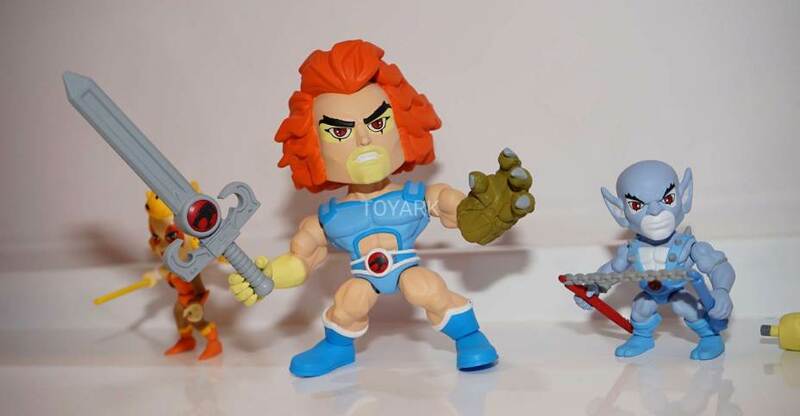 If you missed it, their Thundercats have also begun to hit stores as well (added info on those in case readers missed them)! Check out the details below and the photos after the jump. These 3 1/4″ collectible figurines feature several points of articulation, plus accessories and collector’s cards! Each figure comes individually packaged in blind box packaging to make collecting a fun surprise! In space no one can hear you scream! These 3 1/4″ collectible Aliens figurines, based on James Cameron’s film, feature several points of articulation, plus accessories and collector’s cards! 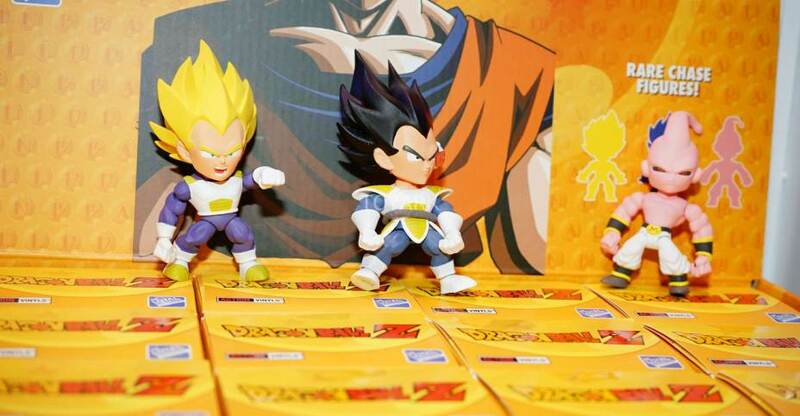 Each figure comes individually packaged in blind box packaging to make collecting a fun surprise! Thunder, thunder, Thundercats, ho! These 3 1/4″ collectible Thundercats figurines feature several points of articulation, plus accessories and collector’s cards! Each figure comes individually packaged in blind box packaging to make collecting a fun surprise! The Alien Day goodies keep rolling in! 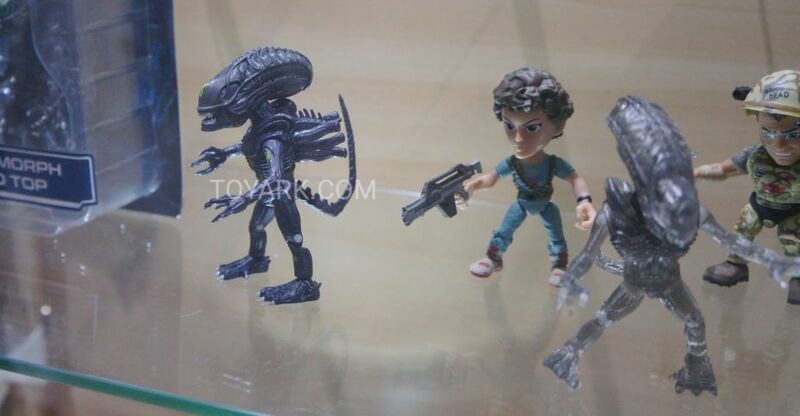 The Loyal Subjects has announced that they will be releasing Aliens Action Vinyl Figures. 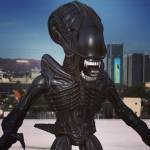 They announced the new license on their Instagram page by showing an Alien Warrior figure. No additional details are available at this time. Click the thumbnail to check out the photo. Here we have the remaining Action Vinyls from The Loyal Subjects at Toy Fair 2017. 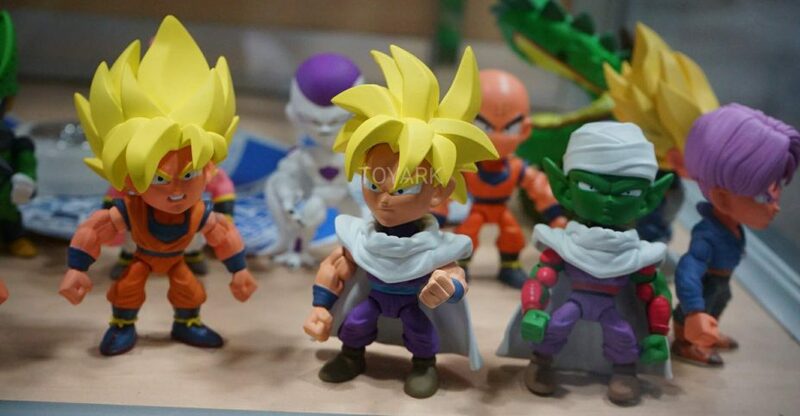 These include figures from Aliens, Dragon Ball Z, Attack On Titan, My Little Pony and some Golden Figures. See all of the new photos by reading on. 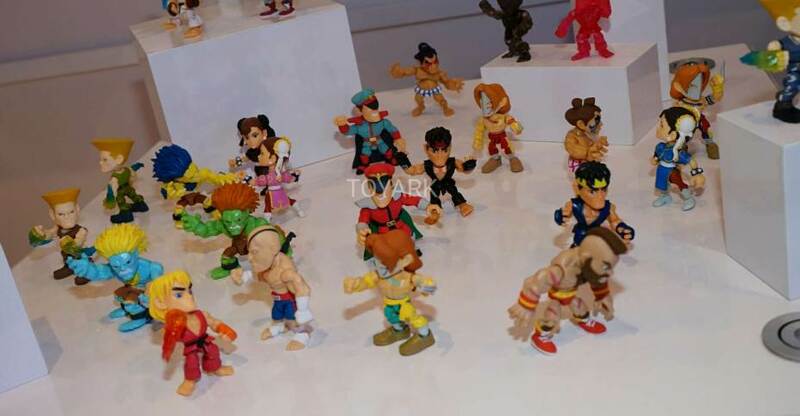 At Toy Fair 2017, Action Vinyls from Mega Man and Street Fighter were shown by The Loyal Subjects. Check them out after the jump. The Action Vinyls display by The Loyal Subjects was very impressive. 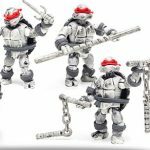 At Toy Fair 2017, they showcased plenty of great looking figures. Here we have their Masters of the Universe, Thundercats and Teenage Mutant Ninja Turtles. Read on for all of the photos.